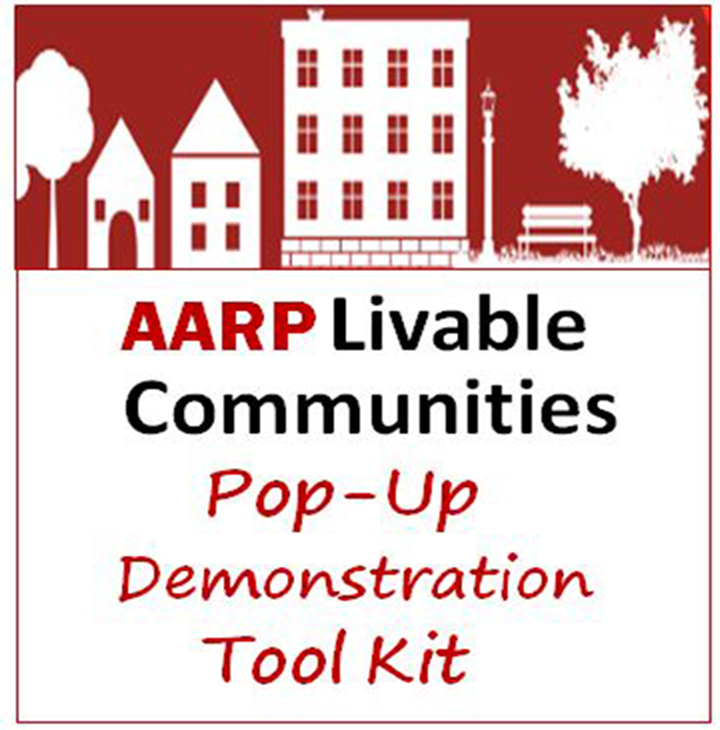 When done right, temporary livability projects can lead to permanent change. The complete collection is now online and available for download. 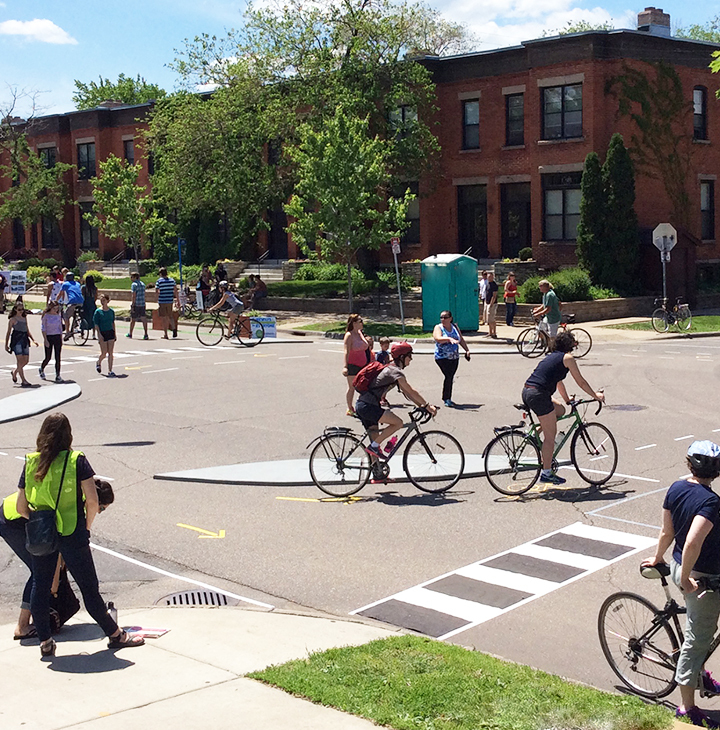 A pop-up project in Minneapolis shows how a protected intersection works and why such infrastructure is needed.